Colours or Toxins - What Are You Painting Your House With? Colours or Toxins – What Are You Painting Your House With? Getting your home white-washed or jazzing up a particular wall with a more vibrant colour? Be wary of the quality of the paint you are using as it may cause dizziness, nausea and headaches. The long-term impact paints may have on your health aren’t great either. 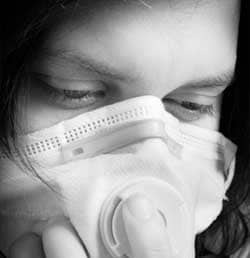 Some of the pollutants it emits are suspected to cause loss of coordination, damage the liver and other parts of body. 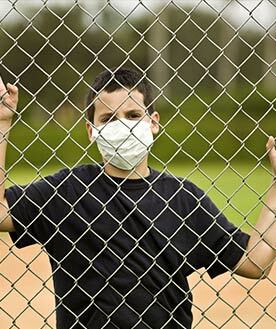 Conventional paints consist of Volatile Organic Compounds (VOCs), formaldehyde and lead. VOCs are given out for up to five years after the brushes have dried. What to Look Out for When Buying Paints? Conventional paints are generally classified into two categories: latex (or water-based) paints and solvent (oil-based) paints. Latex paints are a better choice between the two since it doesn’t release as many VOCs as oil-based paints. “Water-based paints have extremely low volatile content, most of the times it’s almost negligible. 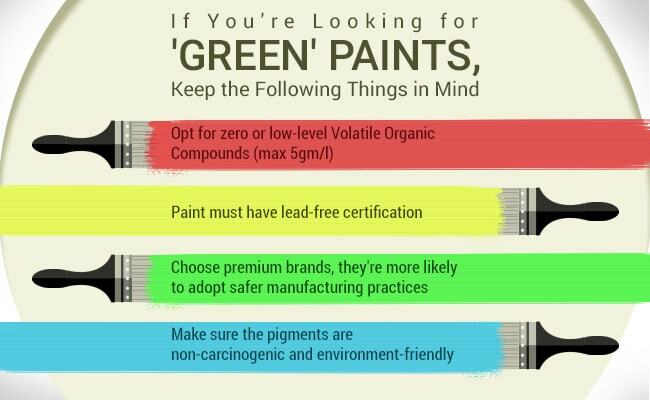 They’re usually referred to as ‘green paints’ or ‘eco-friendly’ paints. They’re much safer and don’t pose any potential health hazards”, says Pankaj Singh, Director of Kupsa Coatings Pvt. Ltd., India. “If you want to pick eco-friendly paints, make sure they’re water-based”, he adds. Both types of paints are readily available in the market. 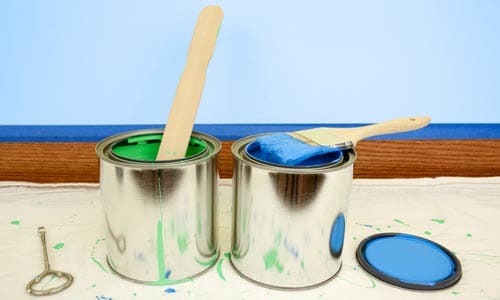 “Solvent-based paints deliver higher performance in comparison to water-based paints because of which most customers don’t opt for the environmentally-friendly ones”, says Singh. However, they pay the cost for their choice with their health. You may also want to check and confirm the pigment used to make the colour. Get your hands on the Material Data Safety Sheet (MSDS); it identifies the ingredients used and elaborates on the impact on health of the people. Another safe and eco-friendly option is natural paints. These are made from raw natural ingredients such as plant oils, plant dyes, clay, chalk, milk casein, and bees’ wax. The preservatives used in these paints are also natural, like linseed oil. However, these are not completely risk free. Some of the essential oils used in natural paints may trigger allergic reactions in people as well. What is your experience of using eco-friendly paints? Can these rival conventional brands, or do these deliver disappointing results? Share your experience in the comments section below.